Meridian Surveying offers crane certification surveys throughout the United States. If you are in search of a Civil Engineer and licensed surveyor for your crane certification survey call us today. 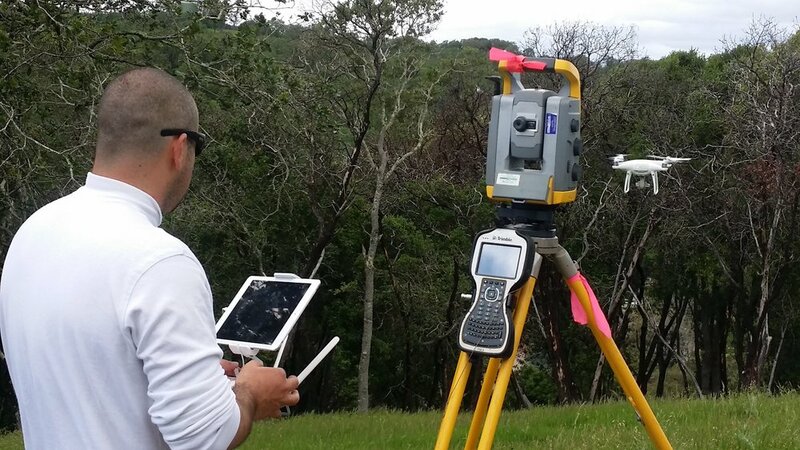 We can mobile a surveying crew throughout the United States to assist you with your certification needs. Below you'll see a video of a recent crane certification survey we handled at the Port of Oakland in California. Crane Certification Survey from Stan Gray on Vimeo. Stan Gray, PLS, BS (Surveying and Photogrammetry). In addition to his 30 plus years’ experience he is a specialist in engineering automation technologies including GIS/GPS and CAD. Mr. Gray provides mediation and expert witness services in property litigation and accident investigations. Mr. Gray has developed and implemented field-to-finish survey programs and procedures. He has accomplished surveys of all types (Air, Land and Sea) both as a field surveyor and as a project manager in urban and suburban environments in the US and abroad.